Do you need help with the cost of Symbicort? In September 2005, AstraZeneca submitted an application seeking approval for a newly developed drug for the treatment of asthma. The drug is called Symbicort (budesonide/formoterol). 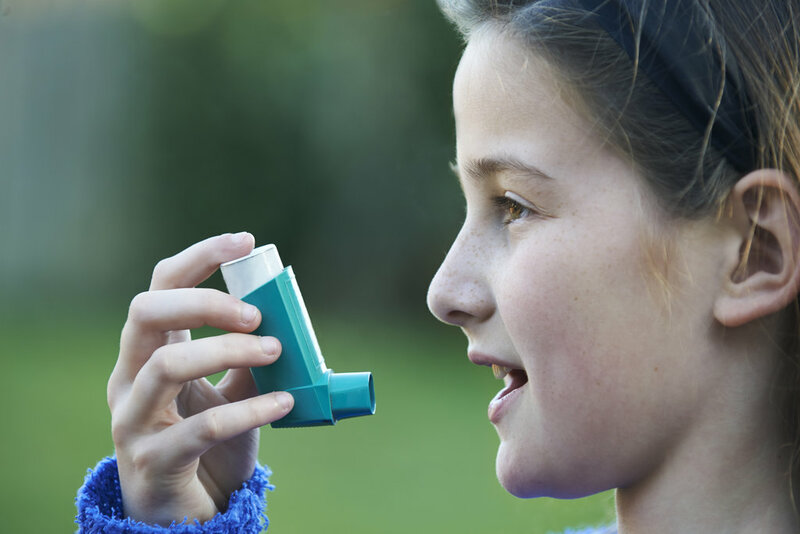 In July 2006 the Food and Drug Administration approved Symbicort for use in patients 12 and older for the maintenance-treatment of asthma.